Each seal is supplied with fitting instructions and a stainless steel worm drive clip. 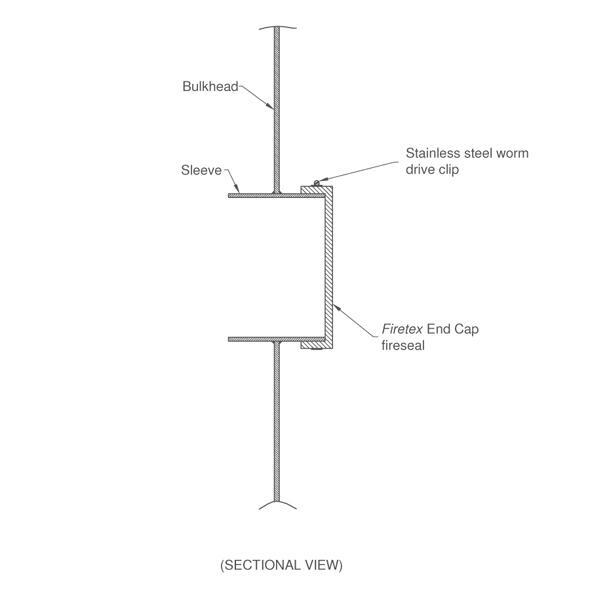 The bulkhead penetration featured here may also be applied to a deck penetration. The reason for using the End Cap Type seal would typically be caused by the removal of a pipe penetration.